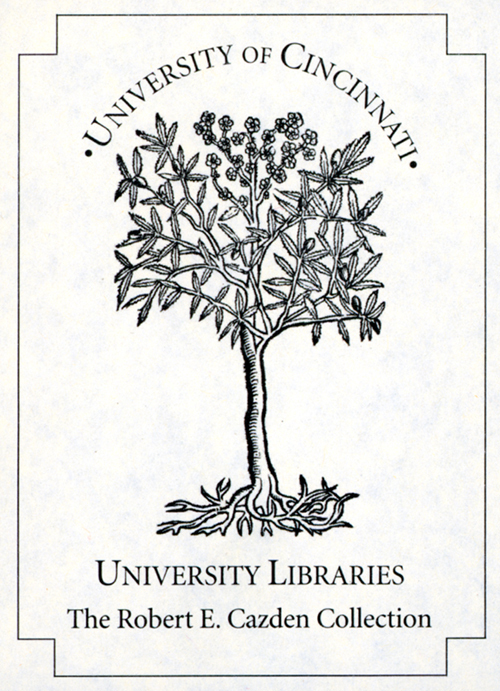 In 2002, the University of Cincinnati Libraries was bequeathed an outstanding collection of books from the personal library of Robert E. Cazden, professor emeritus of library science at the University of Kentucky and a noted scholar on German-American history and literature. 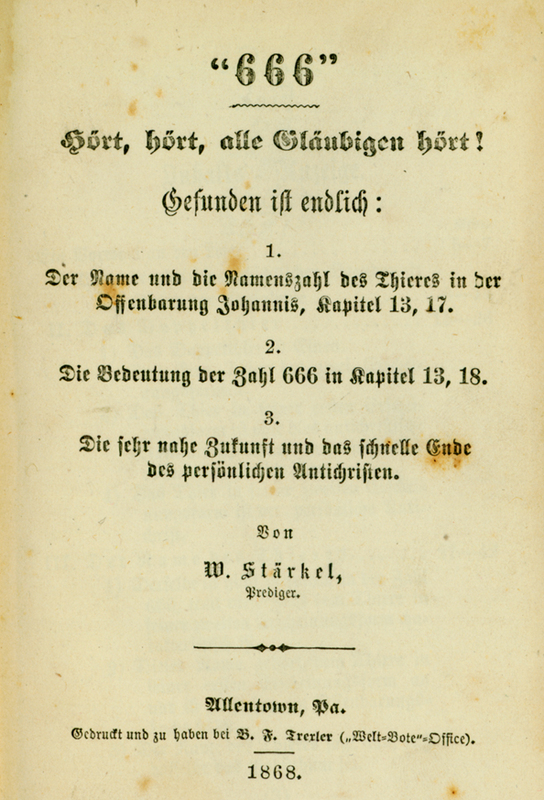 The portion of these materials that pertain to German-American studies – more than 1400 volumes – has now been fully catalogued and added to the German-Americana Collection in the Archives & Rare Books Library at the University of Cincinnati. This acquisition maintains the position of the German-Americana Collection as one of the premier libraries on this subject in the world. During his professional career, Cazden (1930-2002) wrote frequently on the German-American book trade and amassed a considerable personal collection of related materials, from almanacs and religious tracts to political histories and literary monographs. There are a great many early American German imprints from the 18th and 19th centuries, as well as 20th century contemporary volumes. 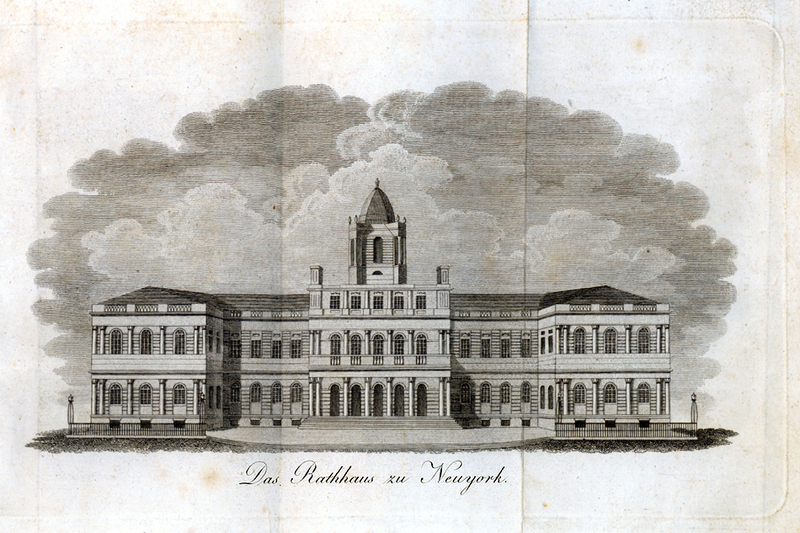 The culmination of the efforts that brought this rich acquisition to the University of Cincinnati represents several years of cooperative work between the Cazden family, the Archives & Rare Books Library, the Monographs and Cataloguing departments, the Libraries’ development office, and the Libraries’ administration. For more information on the German-Americana Collection and the Robert Cazden materials, please go to www.libraries.uc.edu/libraries/arb/index.html.